The Antidote welcomes welcomes Lauren Mann and the Fairly Odd Folk as our feature artist. 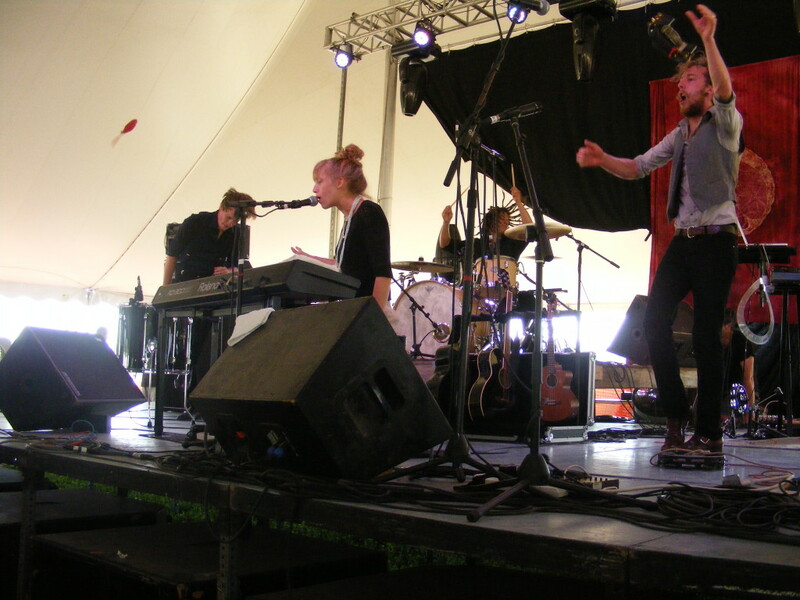 A truly superb band who deliver their own blend of alt folk and pop. Be sure to tune in this Wednesday at 9pm EST to hear Lauren Mann and the Fairly Odd Folk, the winning band of the 2014 CBC Searchlight competition. Click here for live stream link.